Do kids ever get tired of stacking? It’s a tried and trusted favourite, and so much more fun with bright colours. 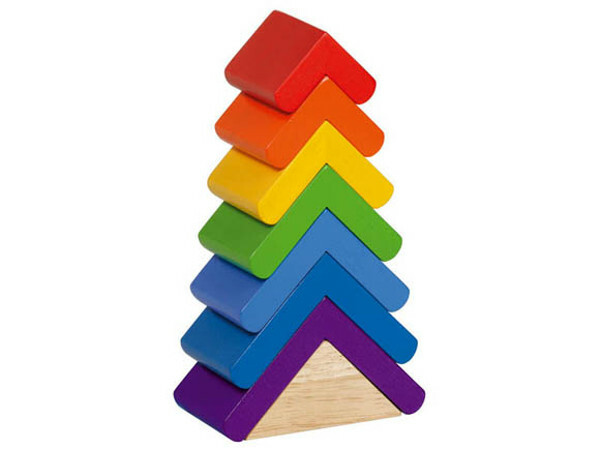 The Primary Tree Tower lets little ones experience the fun of stacking while becoming familiar with colours. 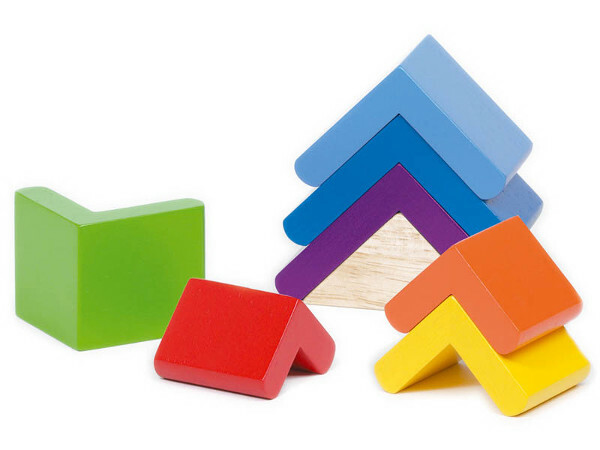 The design of the tower challenges tots to identify the difference between small and big objects as they work out the order of the eight wooden pieces. The Primary Wave Tower is similarly designed, but with six wave-shaped pieces. 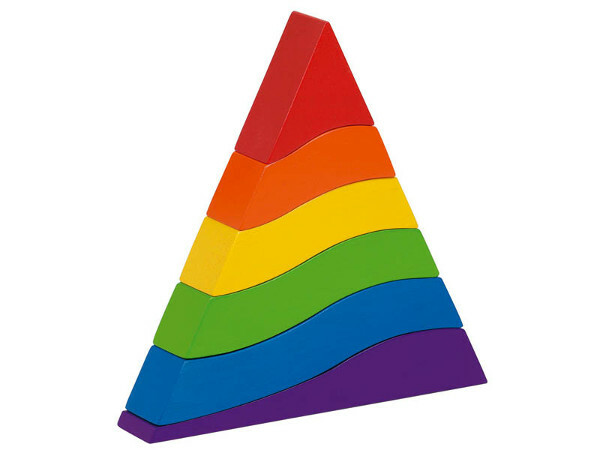 Like the Primary Tree Tower, the wooden pieces are made from all natural wood with non-toxic paints. Both towers are recommended for ages two and older. So keep them away from bubs. 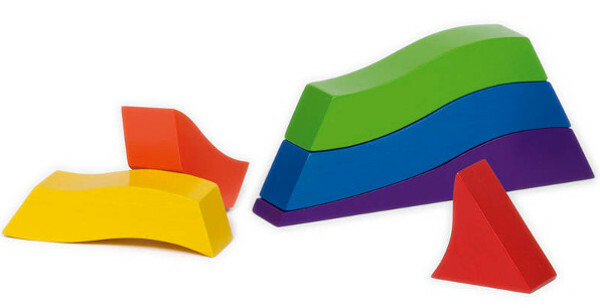 Cause, the company that makes these stylish stacking toys, has an active global conscience, helping build schools in underprivileged countries around the world. Both the Primary Tree Tower and the Primary Wave Tower are available at Shakshuka for US$19 each, plus an extra US$9 for shipping to Australia.